Localization is no longer the hard sell it used to be. Companies are embracing the need to localize their websites and other content when expanding into new countries. They realize they can’t be competitive unless they make their content and messaging relatable and accessible to new audiences. But this requires transcreation and translation. The fact that businesses are embracing localization is a good thing. Unfortunately, brands often miss another important step. In making content more relevant to local audiences, they must be able to find it easily. This is why you must consider local SEO in the process. A good portion of this article contains technical tips for boosting search engine rankings in other markets. But before delving into that, it’s important to remember that in terms of content quality and messaging, audiences—no matter where they reside—are usually looking for the same thing. They want relevant content that meets their needs. Since expanding their base of operations from the U.K. to the United States and other countries, online retailer, ASOS, has become a dominant force in the world of fast fashion. One of the driving reasons behind this is because they get the basics of SEO right. 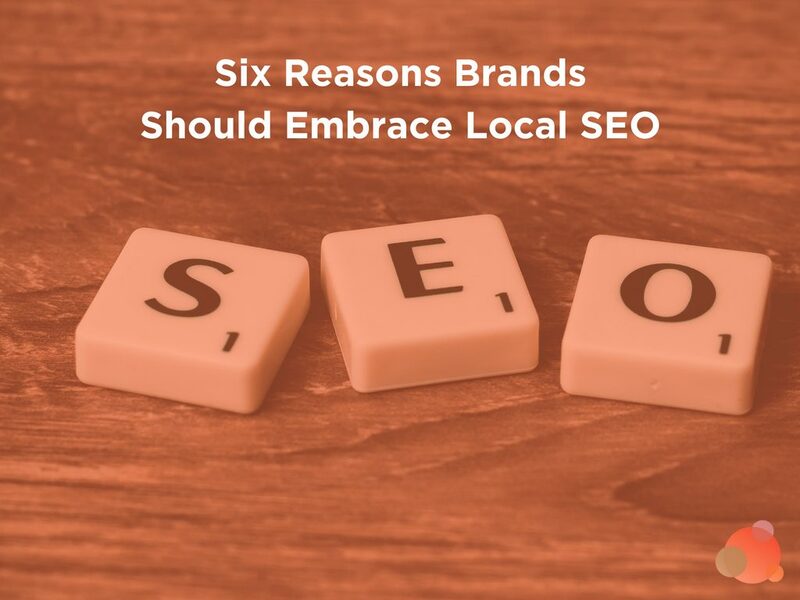 While not all search engines around the globe work the same way, strong local SEO comes much easier if you get the basics right. And that includes steps such as tagging, image optimization, and using friendly URLs. By cleaning up existing SEO issues and creating a strong foundation, you can make the optimization process significantly easier when localizing. The two separate but related tasks of local SEO with content and optimization aren’t small undertakings. As you prepare for this, you will need to to be ready to tackle some fairly technical issues. These include site speed, the technical side of translation, and URL structures. At the same time, you must create content that resonates with new audiences and effectively communicates your message. Here are some tips for dealing with these issues. Keywords still play a significant role in local SEO. But what does change is the keywords that work best for your website. Simply translating keywords may not (likely, will not) accomplish what you need. And yet, you shouldn’t waste your time using that word in content that you want to optimize for German audiences. Let’s say you host your website in New York City. But if you have customers in Thailand attempting to access it, they could experience aggravating delays. This can lead to increased bounce rates that in turn cause search engines to issue rank reducing penalties. That’s something that must be mitigated. One way to do this is by using a content delivery network. By doing this, you can significantly increase the speed at which pages will load and eliminate performance issues that often come with trying to access websites across long distances. A content delivery network improves speed by storing cached versions of your web content in distributed locations. Instead of accessing your home server from a great distance, they receive content from one of these distributed locations, resulting in faster loading times. Not only does improving page load times improve customer experience, but site speed can also aid in improved page rankings. If your business is in the United States, your SEO efforts likely focus on Google. Chances are you make a great effort to keep up with their ever-changing algorithms, and you use Google ranking as a standard of measure. But if you need your SEO efforts to be successful in other countries, you might need to change your focus to other search engines. As big as Google is, they are not always the gold standard when it comes to search engines in other parts of the world. Depending on where you’re trying to optimize, you may need to adjust content, tags, and other elements to work better with search indexes. However, there are differences in algorithms you need to consider. Many cultures behave differently online, and search can by affected by this. As part of localization services, you should also optimize translation to local search engines. For example, Baidu works best with web content translated into simplified Chinese. And don’t forget to optimize for other social media platforms, as well. In China, many social networks that people use elsewhere are blocked. Users rely on Qzone instead. In Russia they use VKontakte. It’s important to learn the ins and outs of social media platforms that local communities use. You can use these platforms to promote content and drive traffic. Of course, both of these factors lead to optimized SEO. Your newly localized web pages can’t be ranked until they are crawled and indexed. The best way to get search engines to take notice is to create an entirely new website. Obviously, this is also the most time consuming and expensive and requires the most support resources out of all options available. Another option is to use a geo-targeted subdomain. This has significantly less overhead. This means storing the new content within the same structure as your existing website. The only issue is subdomains can take time to gain traction in terms of search engine rankings. That’s because search engines may pass ranking credit on to the master domain initially. However, you can resolve this over time by publishing new content to the subdomain, earning links, optimizing web pages within the subdomain, and working to drive traffic to those pages. Ultimately, the right decision depends on cost vs. benefits. You will certainly gain traction in a specific geographic location faster with a newly minted website. However, if you don’t have the resources to launch and support that, it won’t be worthwhile. The primary goal of localization is ensuring your content is relevant and meaningful to target audiences in new (and also relevant) locations. While that should remain your top priority, SEO optimization is also an important goal. 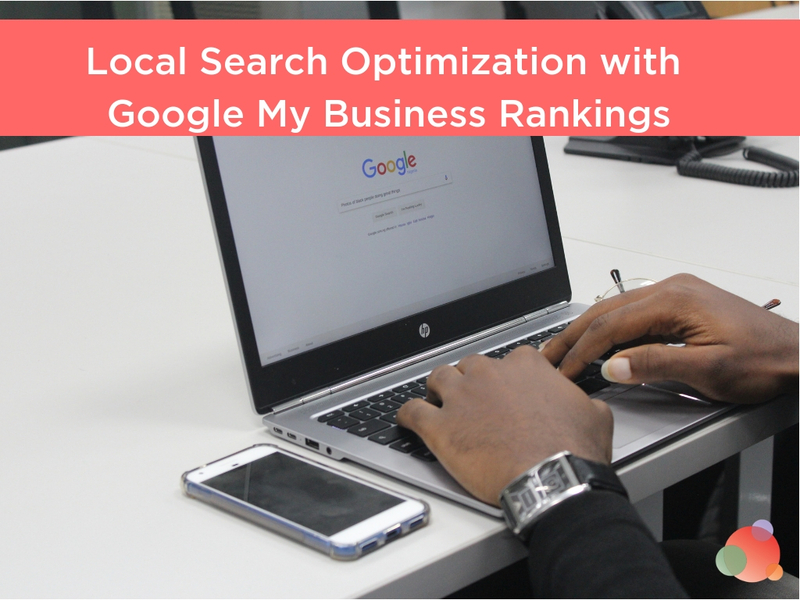 By making certain your local content is searchable, you increase the chance of driving traffic to your landing pages and maintaining high conversion rates. Margaret Reid is a freelance writer who is seeking to discover new ways for personal and professional growth. Currently she`s working at The Word Point and trying to improve herself in her blogging career. Margaret is an experienced and self-driven specialist who cannot imagine her life without writing.